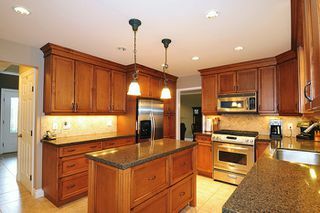 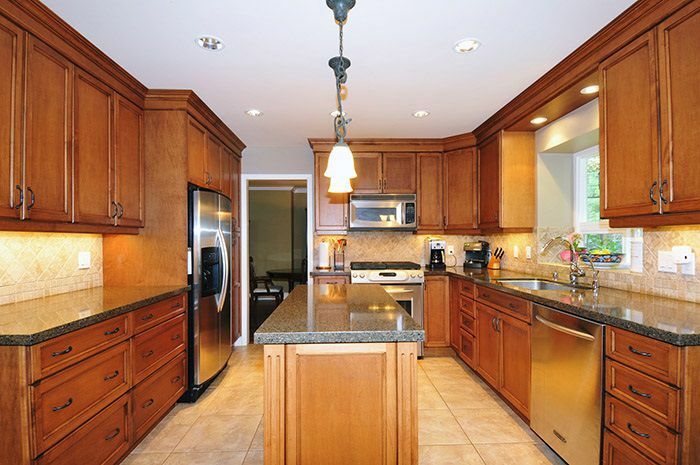 Looking for an updated turn key home in a fabulous location? Your search is over! 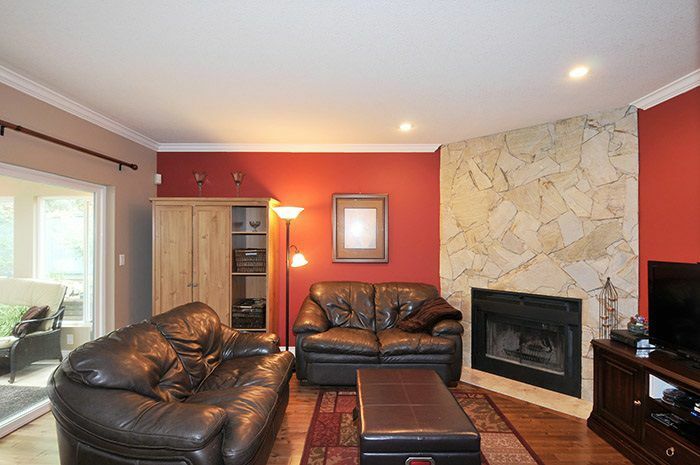 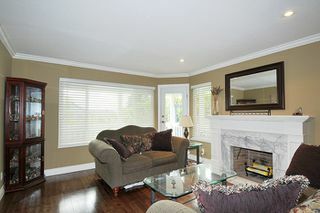 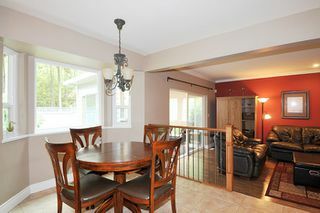 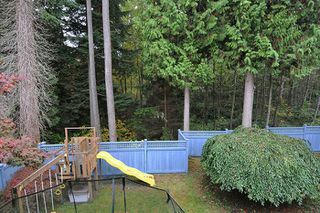 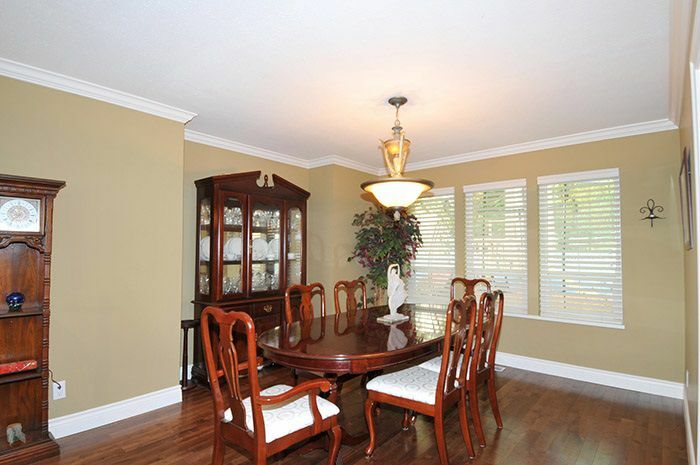 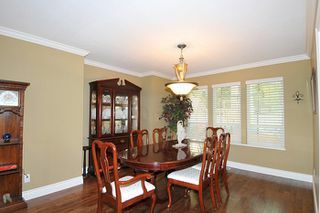 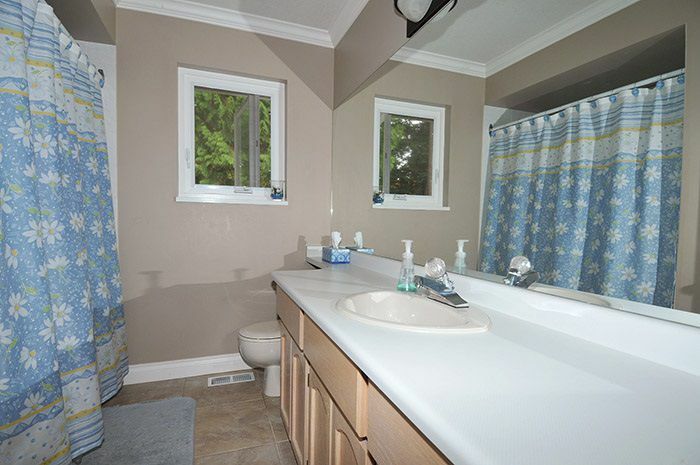 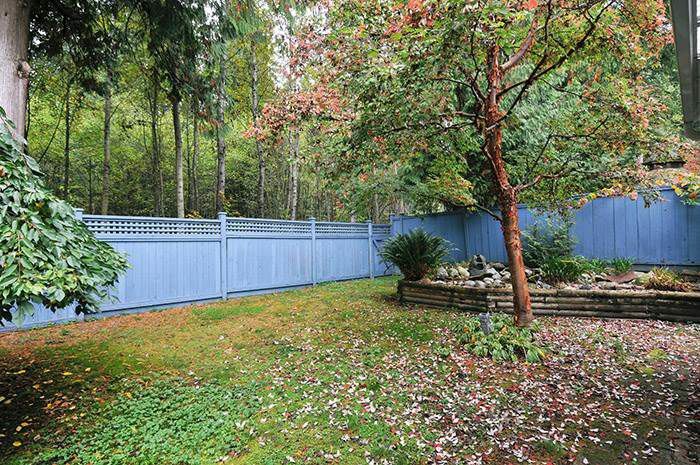 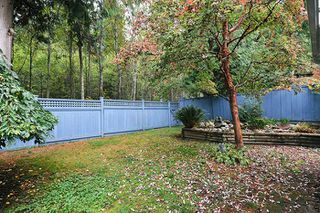 Fantastic family home on a quiet cul de sac backing onto a greenbelt awaits you. 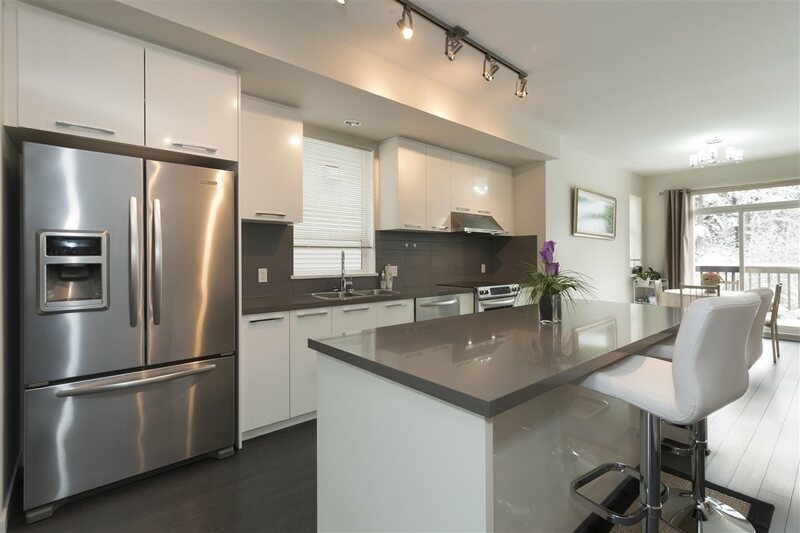 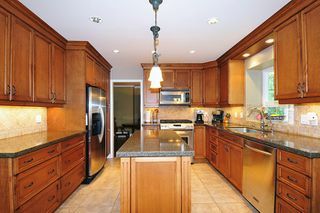 Some of the many features incl shaker cabinets with an island & granite counters, kitchen aide appliances incl gas range, family room off kitchen leading to gorgeous solarium (with heated tiles) & fully fenced rear yard. 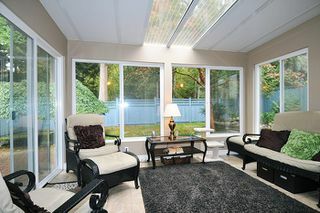 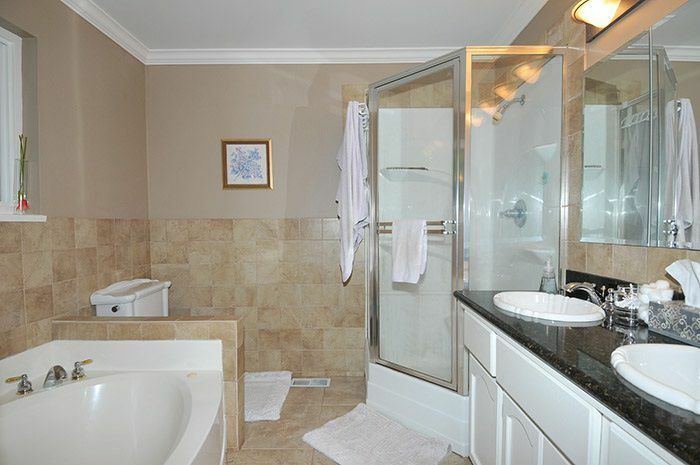 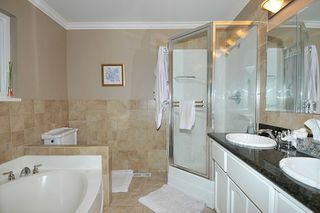 Other features incl newer windows, roof, furnace, heat pump & 2 fireplaces. 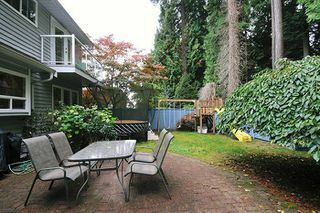 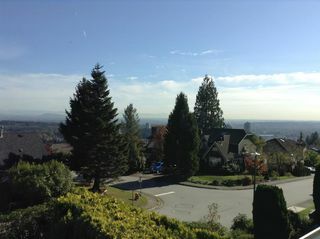 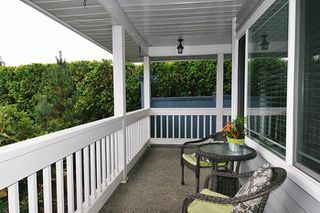 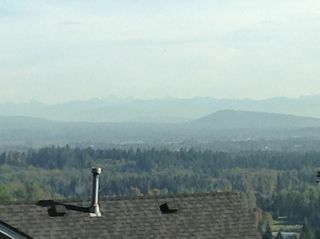 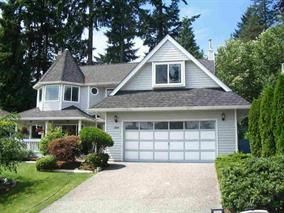 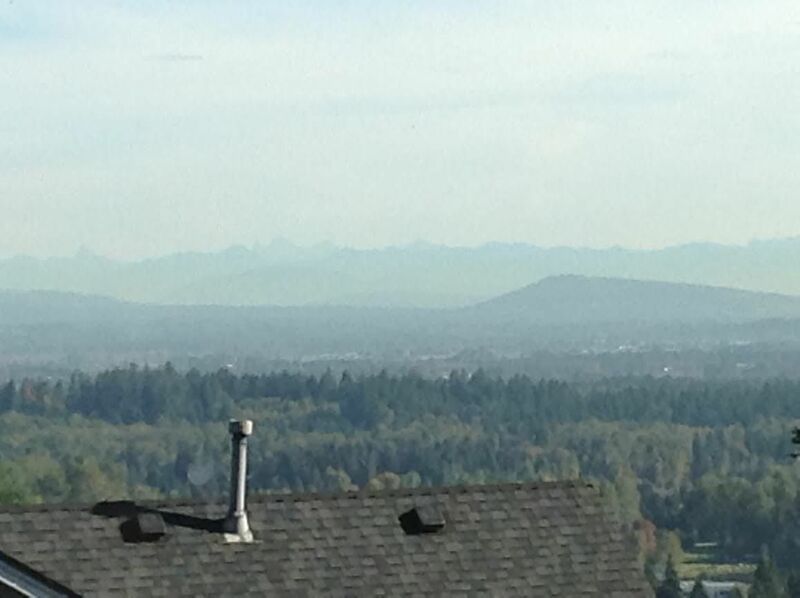 You will fall in love with the massive master bedroom with it's cozy nook with an amazing view of Mt Baker/Valley as well as french doors to the deck overlooking the greenbelt. 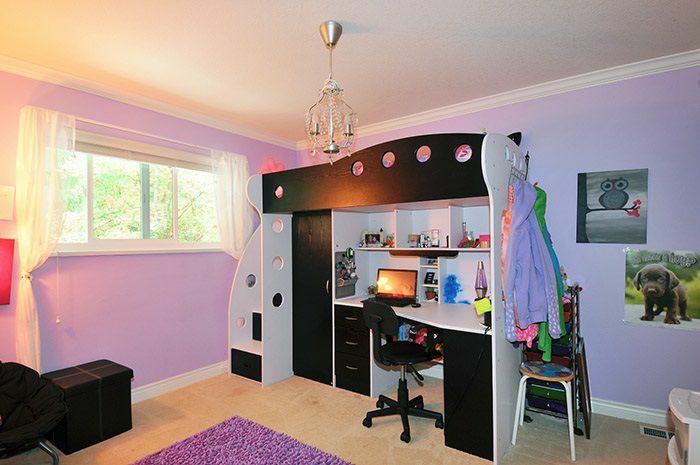 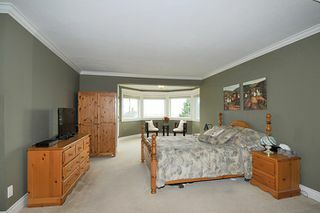 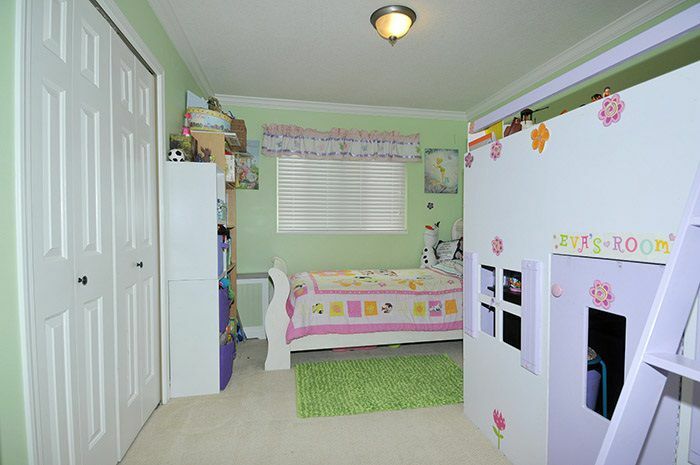 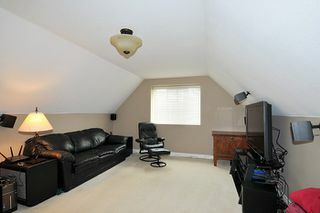 Bonus games room is perfect for home office, theatre, playroom or 4th bedroom. Hurry on this one!